We were all devastated to learn earlier this week that our dear friend O’Neal Blackman had passed away just days prior to celebrating his 23rd birthday. 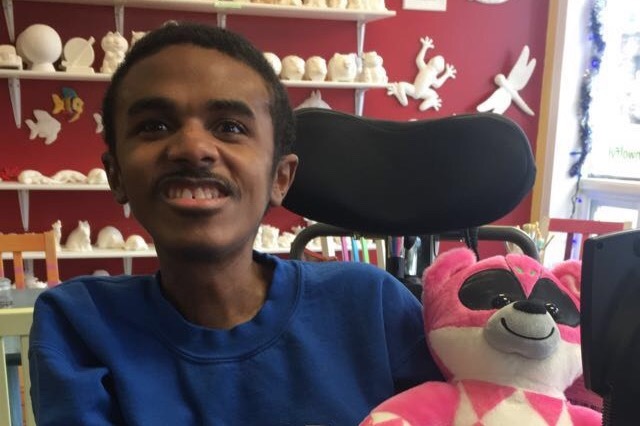 O’Neal, who was born with duchenne muscular dystrophy, had been a champion in promoting accessibility for persons with disabilities in our community and was passionate about fundraising for Muscular Dystrophy Canada. 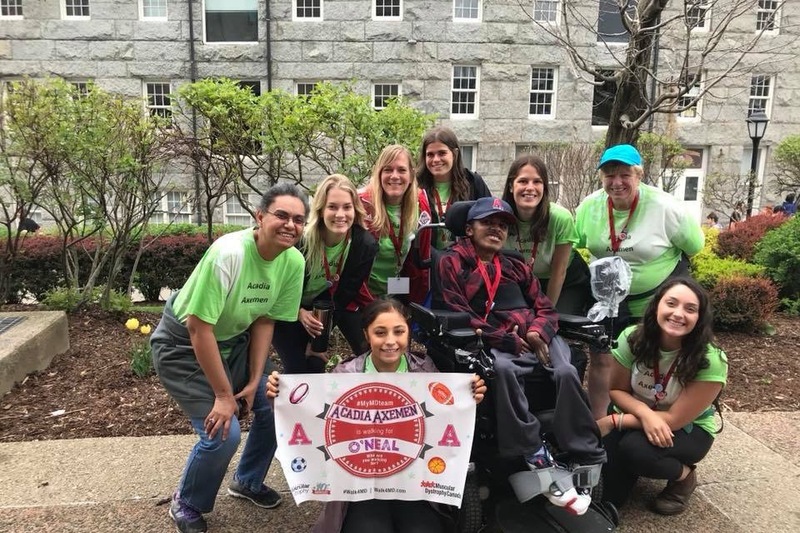 With his indomitable spirit and the loyalty and dedication that he showed his friends, O’Neal also touched the lives of the many people who had the privilege of getting to know him through his long time participation in programs such as The Acadia S.M.I.L.E. Program and the Axcess Acadia inclusive education program at Acadia University in Wolfville, Nova Scotia and in Special Olympics Nova Scotia. He will certainly be missed but the mark that he left on us all will remain. We are looking for donations to help support O’Neal’s family during this heartbreaking time. His mother Shelly, father Ishmael and brother Keaton were O’Neal’s biggest supporters in life and we want to ensure that they do not have to struggle to cope with the financial burdens associated with O’Neal’s passing. Any money that is donated will go to the Blackman family to help ease this burden. Thank you for taking the time to read this and for any money that you can provide. Please share this with your community of friends and on social media.